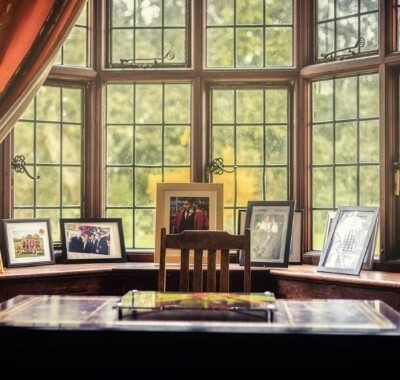 Buckswood is proud to say it has held the rank of 9th in the UK for IB results and, as such, has been recognised as centre of excellence for our small cohorts studying under the globally recognised baccalaureate programme. The International Baccalaureate is a challenging, broad-based diploma where students take six subjects over a two-year period. In contrast to the A Level pathway, the IB calls for a wider range of six subjects to be studied at either higher or standard level and must include an additional language; so the programme is ideally suited to the international student or the student who is a gifted all-rounder who does not wish to specialise at this point of their academic career. The programme is academically challenging, and requires students to undertake physical challenges, charity work and a ToK (theory of knowledge) components. At Buckswood, IB students can take part in the Duke of Edinburgh Award Scheme which sees them hiking over the beautiful English countryside or delivering charity work in Africa with the aim of promoting further personal development, as well as earning extra UCAS points! The IB is a popular choice with international students as the IB diploma has a reputation for thorough assessment, giving diploma holders access to the world’s leading universities in over 100 countries. Scored out of 45, an IB score of 38 is cited as the equivalent to 5 “A” grades at A Level by UCAS. 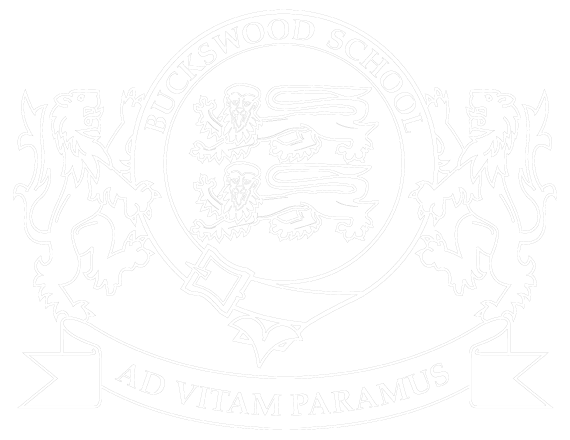 Buckswood has been running the IB Diploma for over six years now and is very proud to have achieved a 99% pass rate with an average of 33 points; enabling graduates to access their first choice of university. See the separate Subject Choice and Course Components booklet to discover what IB study pathways are available.